Stefan Dyckenhoff is President and CEO of Lacework, leading the company’s overall vision and go-to-market strategy. Stefan is part of the team who incubated Lacework at Sutter Hill Ventures. He joined Sutter Hill from Juniper Networks where he was Executive Vice President for the Platform System Division. He also worked at Cisco Systems, leading the router and security business. 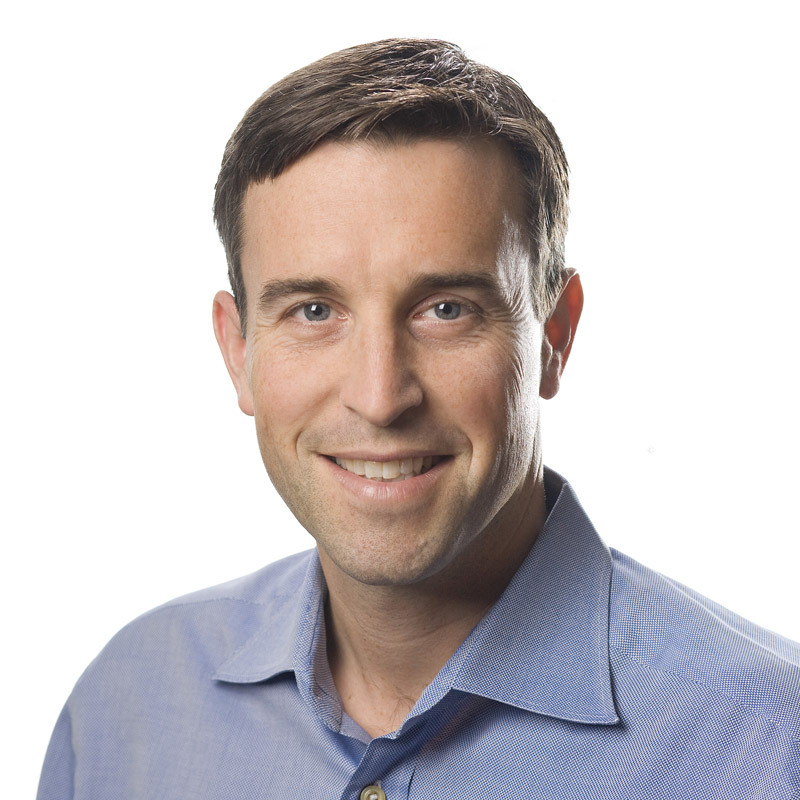 Over the course of his tenure at Juniper and Cisco, Stefan advised and invested in several computing, security, networking, and mobile startups. Stefan holds a Bachelor of Science degree from Duke University and a Master of Science degree from Stanford University.